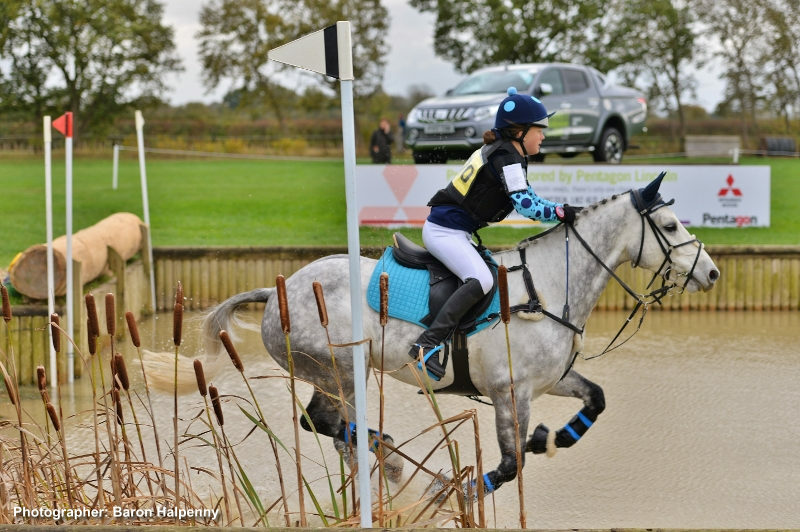 Once again the ever popular Norton Disney Horse Trials helped to bring the Eventing season to a close as Horses and Riders converged onto the idyllic setting of Norton Disney nearing the end of October (20,21,22). 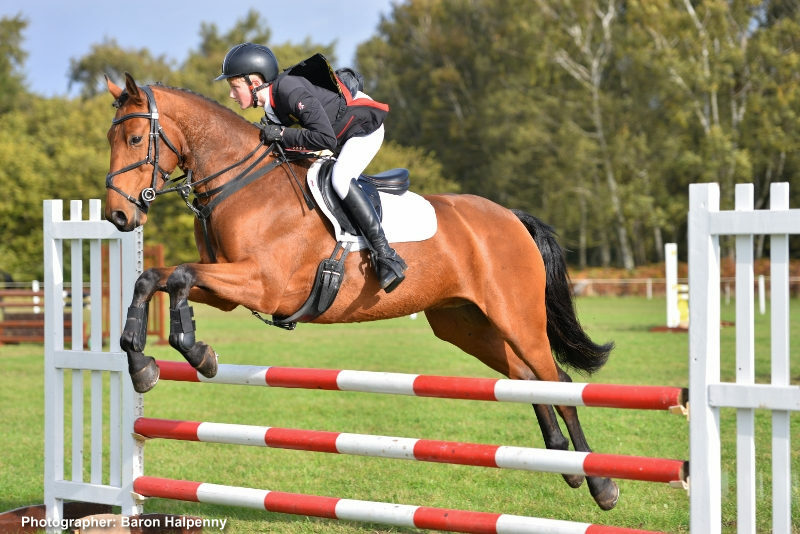 The Norton Disney Horse Trials goes from strength to strength and the sponsors supporting the event are some of the best in their field. Pentagon Motor Group were present in force with their range of Mitsubishi vehicles that are well known in the equestrian world for their durability and reliability. Also present were the well known Bloomfield Horseboxes who have become the elite name among amateurs & professionals alike for their exceptional horsebox quality at sensible prices, they are now Europe's leading 3.5 tonne horsebox manufacturer. Bagforce 2 have got it in the bag with animal feeds and supplies that will keep many a horse owner happy. After a weekend's Eventing there will no doubt, have been one or two riders eager to relax in a Lincolnshire Pools & Spas hot tub. 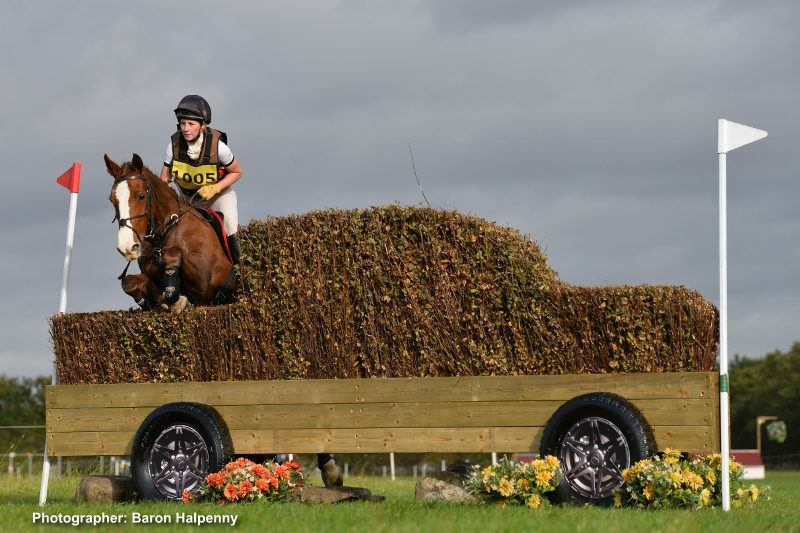 This family based business is one of the newest sponsors of the Norton Disney Horse Trials and already making plans to be a long term supporter. Other sponsors this year were, Tiggas Saddlery, David Musson Fencing, Airowear and the lovely Dennis Thacker Garage who has always been a keen supporter of the Norton Disney Horse Trials. The Airowear BE80(T) kicked off the event on Friday as the Section A saw Miss Scarlett Bracey on BEAGH MAN take first place, with Mr Bradley Allsopp on FERODO take second and Linclonshire Lass, Miss Louise Clark, on LISATARA LAD take third place. Section E saw Mrs Heidi Woodhead on HARIEKO DHI take first place and Miss Piggy French jump up one place from the last section on LIFE STORY as she finished second. Miss Sara Bowe on UPPER LIMIT took third place. BE90 Section N saw Miss Stephanie Lynch on COOL SUNRISE take first place, Miss Tina Canton on CUT THE BLAZE take second and Ms Melanie Jones on LOUGHEHOE CRUISE take third. BE90 Section Q - Miss Isabel White on DRAYFORD CHARISMA took first place, Mrs Henrietta Mcrae on TOSSEY GINGER took second and Miss Shari Dobson on AMAZING MISSGRACIE took third. Lincolnshire ladies, Miss Charlotte Wood from Caister on HOSCOS HERALDIK and Miss Kathryn Woolley from Ingham on ALIMARR took first and third places respectively. in the BE 90 Section R as the North Yorkshire gentleman, Mr Lloyd Newton on WATERBECK WOODRUFF, came between the ladies to take second. Open Novice Section U saw Mr Richard P Jones on KILBALLYBOY BOB take first place. Mr Richard P Jones on RIVER LAW took second and Miss Victoria Hopkinson on SID IV took third. PON Section V saw Miss Freya Partridge on MASTER MACKY take first place, Miss Hattie Grace on NOBLE SUPERMAN took second and Miss Lucy Stimson on DEVLIN III took third place.